Audience/Genre: Contemporary, Romance, Young Adult. Find the Masquerade Ball event page HERE where you can join and check for updates etc. until the actual party on Feb 16th! 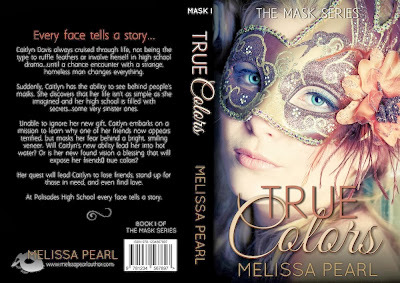 The book is launching with a Masquerade Ball FB Party. There will be competitions, prizes, flash giveaways…. a big event involving a bunch of authors – all celebrating the unveiling of Melissa’s new series. 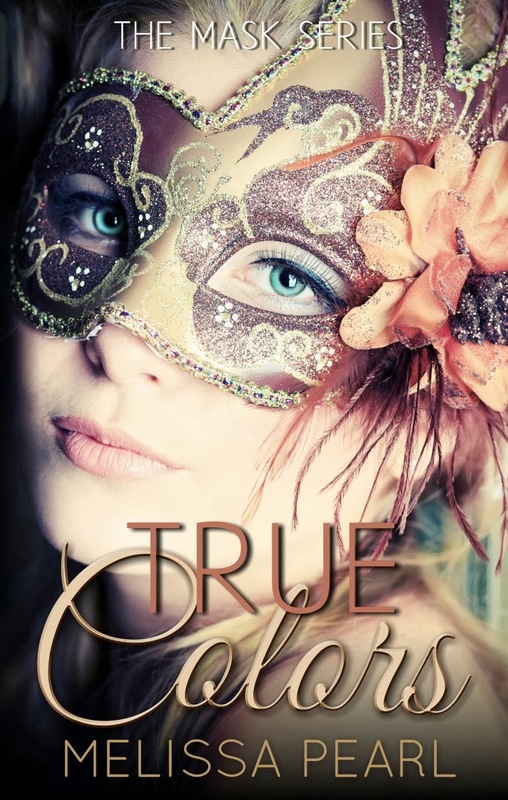 The book will also be available to all party goers for only 99c – a one day special. Melissa Pearl was born in Auckland, New Zealand, but has spent much of her life abroad, living in countries such as Jordan, Cyprus and Pakistan… not to mention a nine month road trip around North America with her husband. “Best. Year. Ever! !” She now lives in China with her husband and two sons. She is a trained elementary teacher, but writing is her passion. Since becoming a full time mother she has had the opportunity to pursue this dream and her debut novel hit the internet in November 2011. Since then she has produced four more books and has a YA fantasy trilogy coming out this year. Unknown and Unseen (The Elements Trilogy) out now! “I am passionate about writing. It stirs a fire in my soul that I never knew I had. I want to be the best writer I can possibly be and transport my readers into another world where they can laugh, cry and fall in love.”.